Hotel pick-ups are not available for this tour. If you are looking for a Cairns Cruise with a difference why not try our Cairns Sunset Cruise. 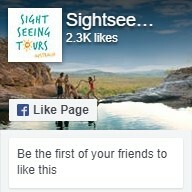 Only minutes from the Cairns Harbour and Trinity Bay, and over 90 kilometres of winding water. 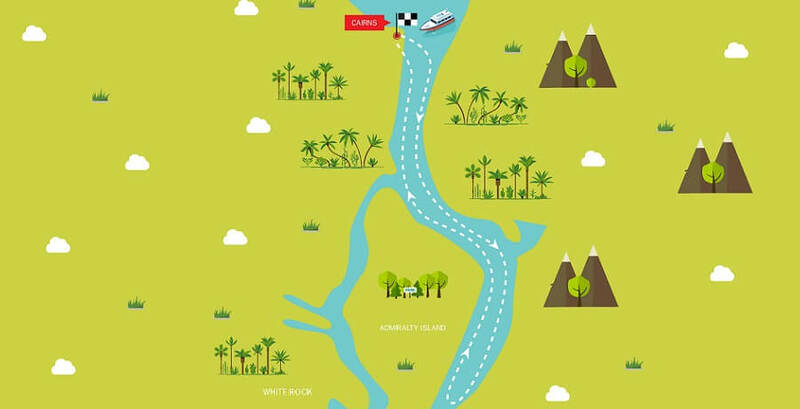 Enjoy cruising on of the world’s most diverse ecosystems surrounded by world heritage listed tropical rainforested mountains, lush greenery and amazing mangroves. Upon arrival you will receive a complimentary drink of wine, beer or soft drink served with fresh nibbles. 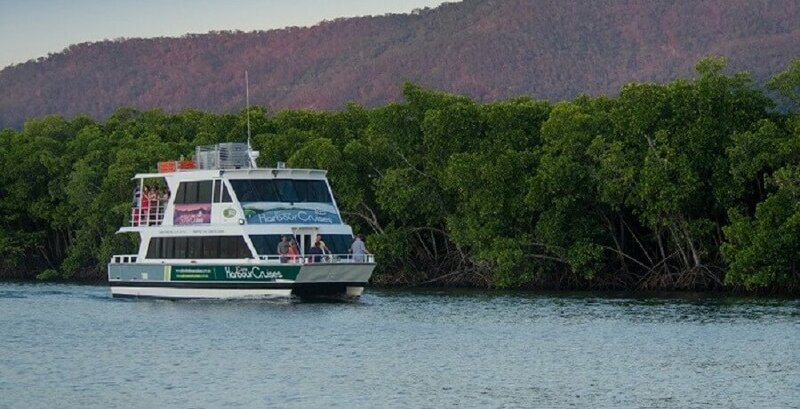 Departing at 5:30pm spend one and half hours on this tranquil Cairns Sunset Tour and take in the spectacular mangroves and Cairns Harbour. 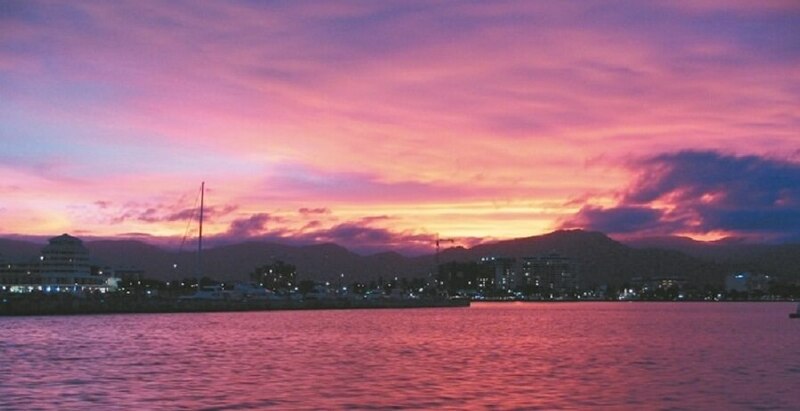 What better way to unwind and to start your Cairns holiday than with drink in hand, cruising the Cairns Harbour and surrounds under a breathtaking sunset. Why not make a night of it and upgrade to a dinner package. The dinner package includes a 3-course meal at Dundees Waterfront Restaurant, less than a 5 minute walk from the marina.